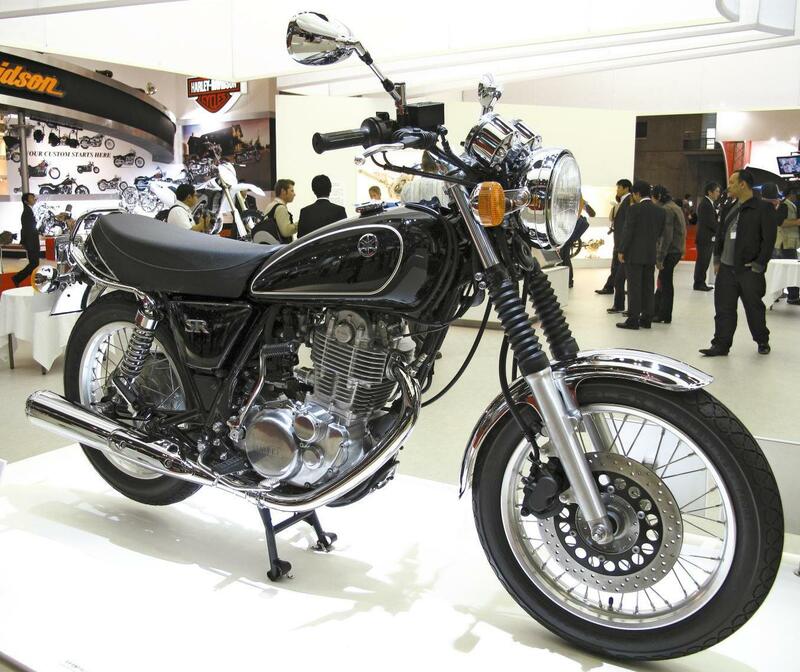 Yamaha has brought back the SR400 one year after the model was deleted because it failed stricter emissions rules. The bike is now fuel injected, passes emissions and otherwise unchanged. It's not thought it will be imported as an official model to the UK.